Eastern Edge Gallery is excited to be partnering with The Festival of New Dance to present a five day Lunchtime series of performance art. Eastern Edge will be hosting a different performance each day between October 1st – 4th, featuring local and national artists. This collaboration is meant to strengthen the ties between performance, dance, performance art, and visual arts. Eastern Edge is seeking submissions for a performance artist to activate the gallery space on Thursday, October 4th in the afternoon. The selected artist will be featured as a key component of the Lunchtime Series, and will be paid a fee of $304. The artist(s) will be selected by Eastern Edge Gallery in consultation with Neighbourhood Dance Works. Quality of the applicant’s work, as indicated by the material (written/visual) submitted for review. Proposed project alignment with the mandate of Eastern Edge Gallery. All submissions must be sent by the deadline as email attachments (no zip files), and must not exceed 25 MB. Please do not send additional documents. Please send images as JPGs and text files as PDFs. 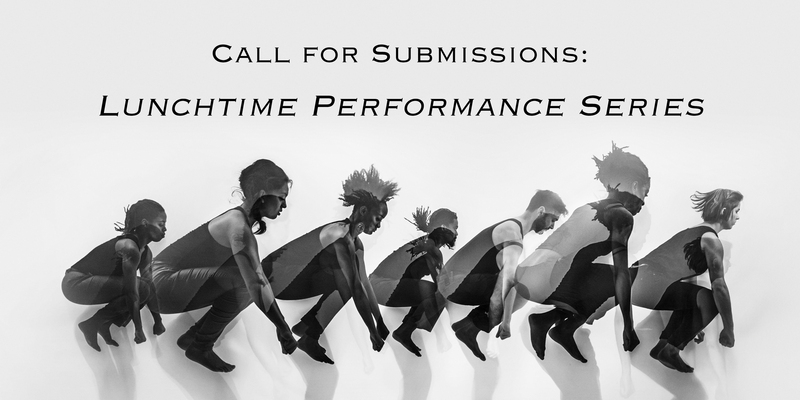 Please send applications to gallery@easternedge.ca, and indicate “EE Performance Series” in your subject line.